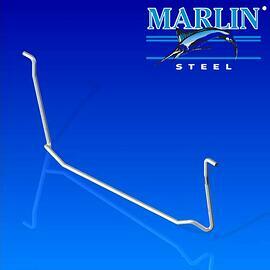 You can also request a Stress Analysis for wire forms needed in demanding work flows. 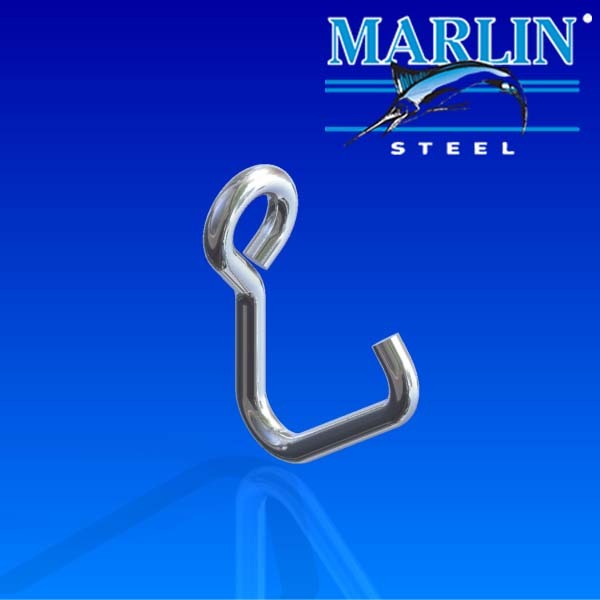 Custom wire and metal forming services, including custom bent wire products such as custom hooks (s hooks, c hooks, etc.) 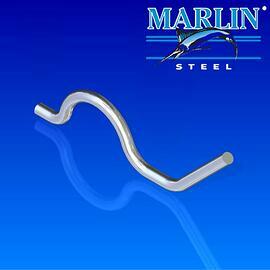 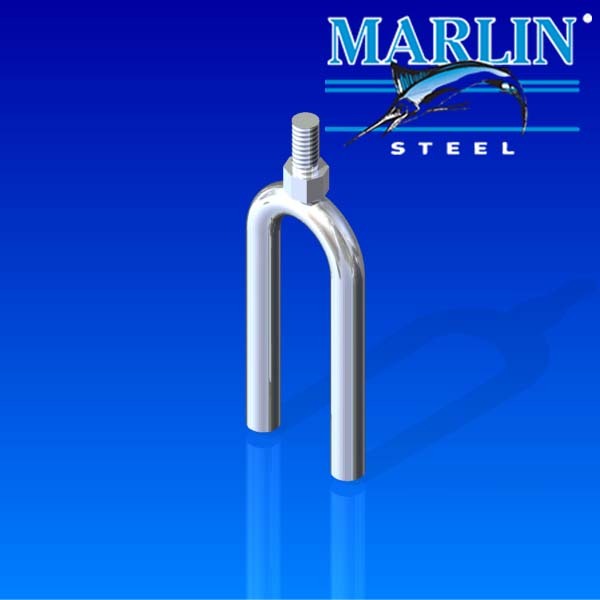 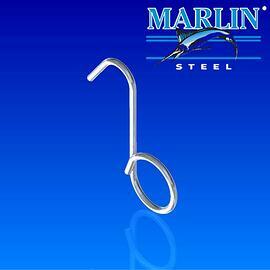 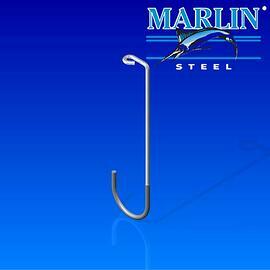 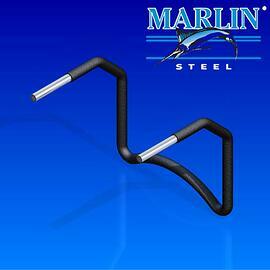 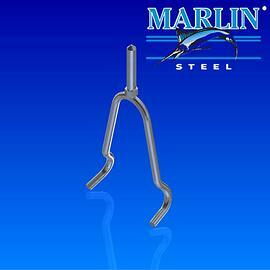 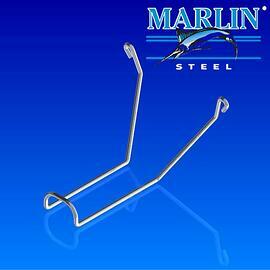 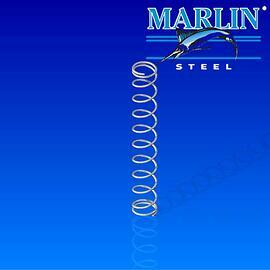 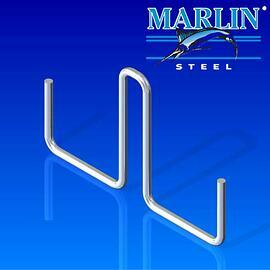 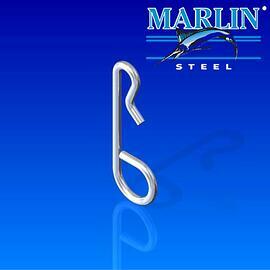 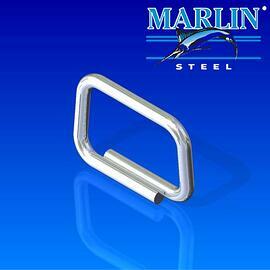 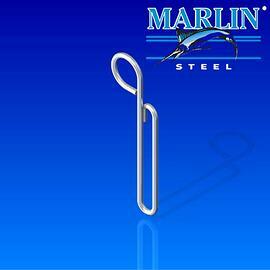 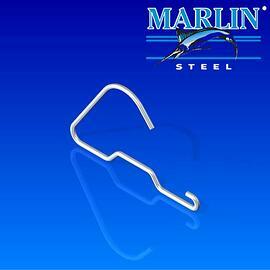 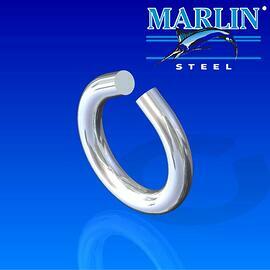 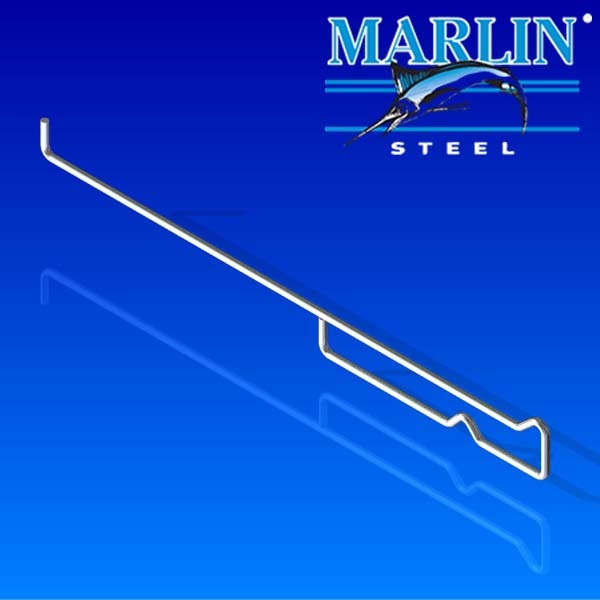 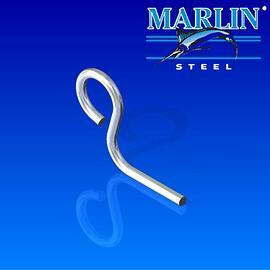 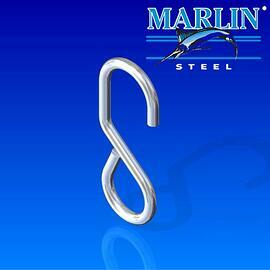 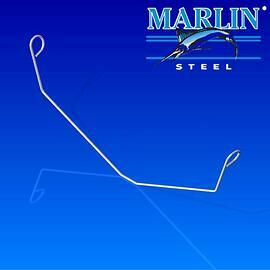 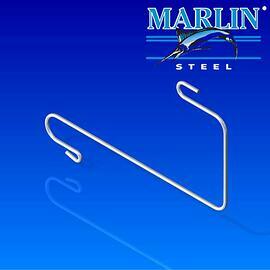 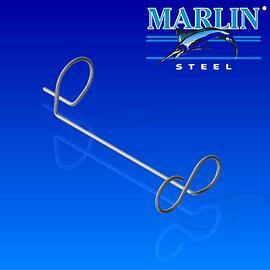 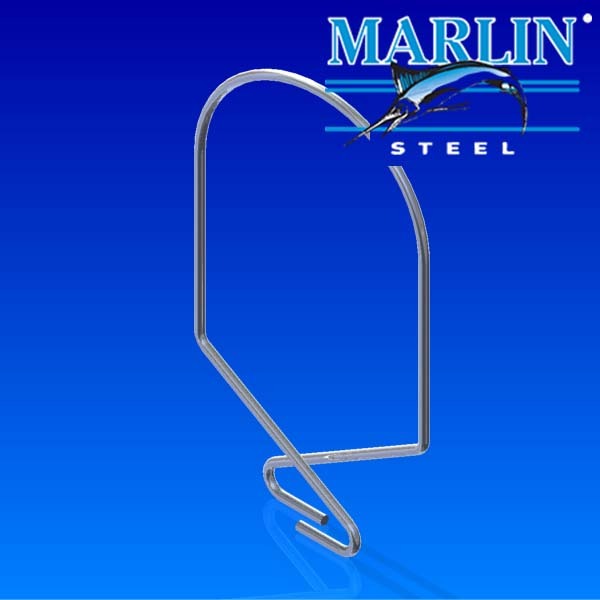 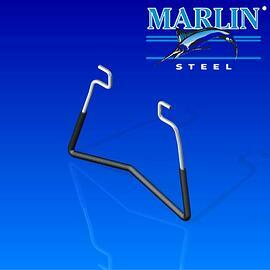 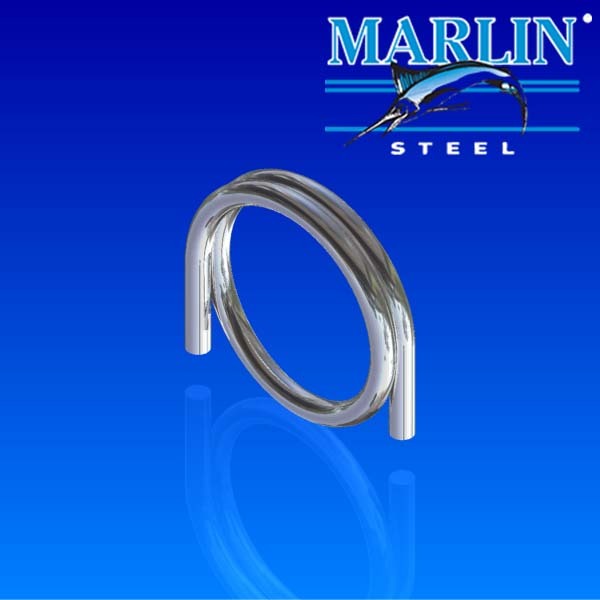 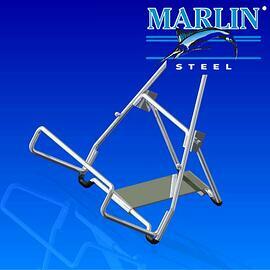 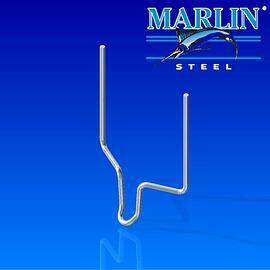 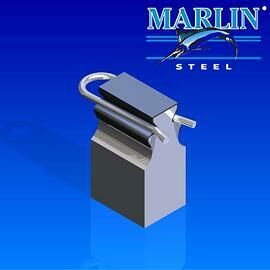 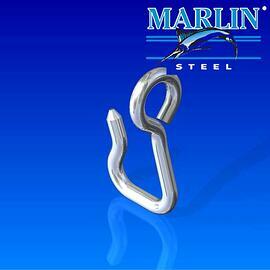 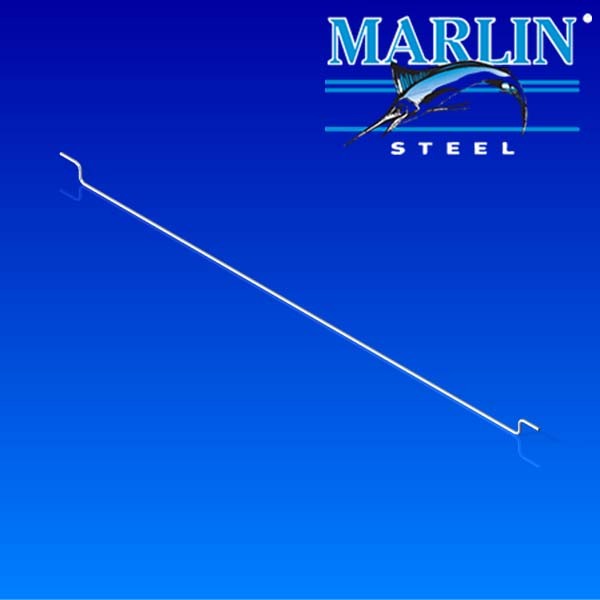 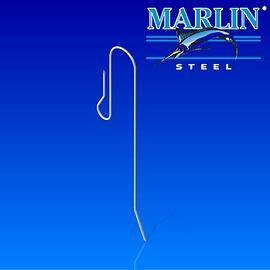 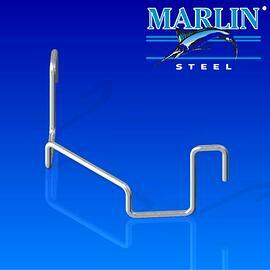 are a Marlin Steel Wire Products specialty. 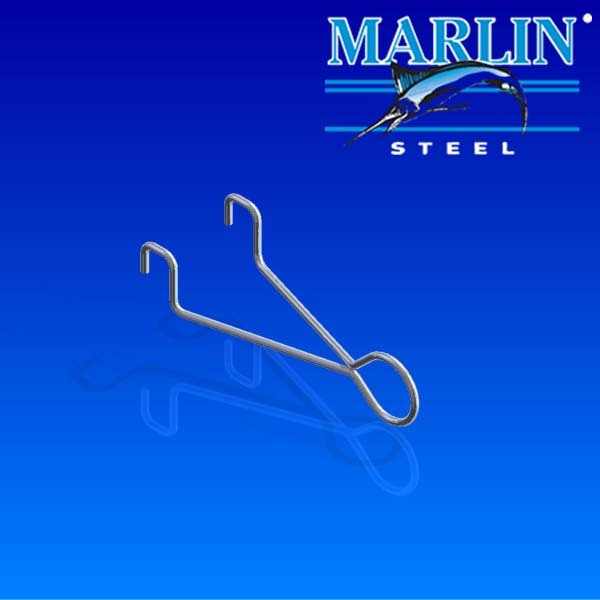 We design and engineer custom steel hooks and wire forms in either stainless or plain steel. 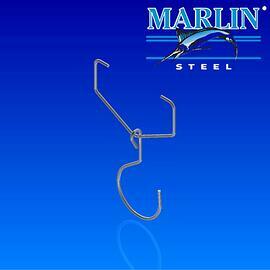 We make tens of thousands (sometimes hundreds of thousands) of custom steel wire forms and hooks each week. 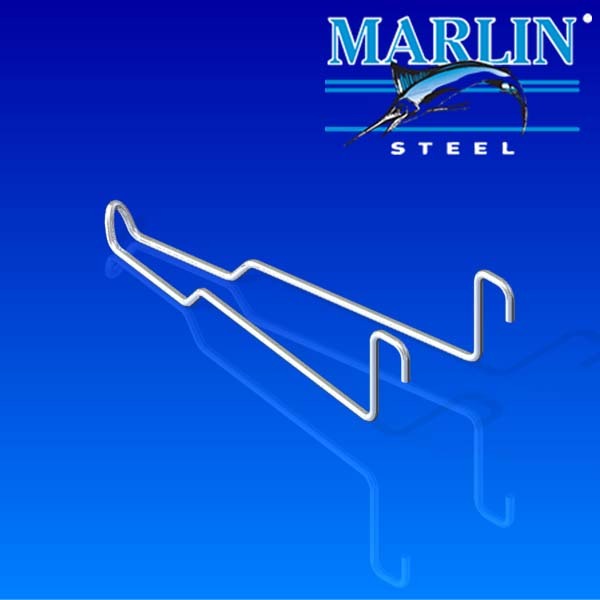 Our robotics ensure precision-manufacturing for all sheet metal forming. 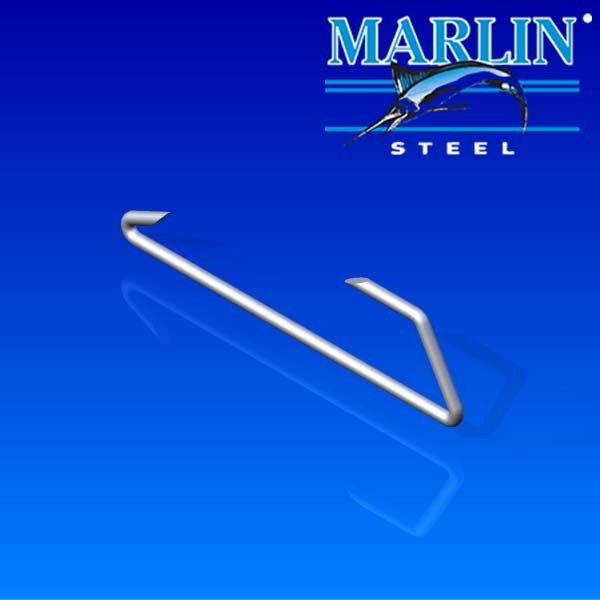 Marlin Steel serves companies all around the world with fast delivery. 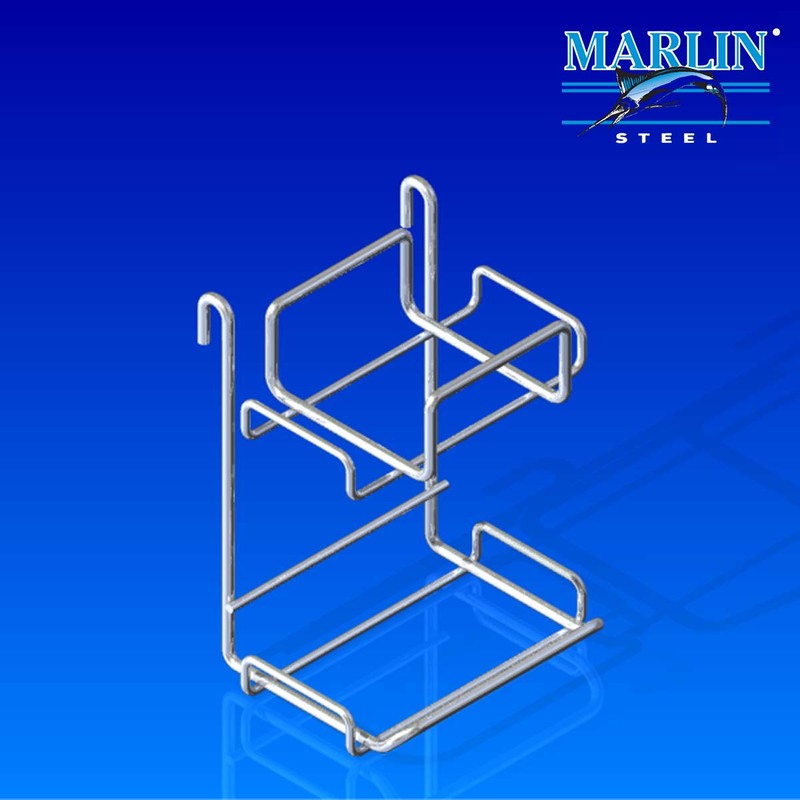 We are the source for engineers and industrial buyers who are seeking custom wire forms. 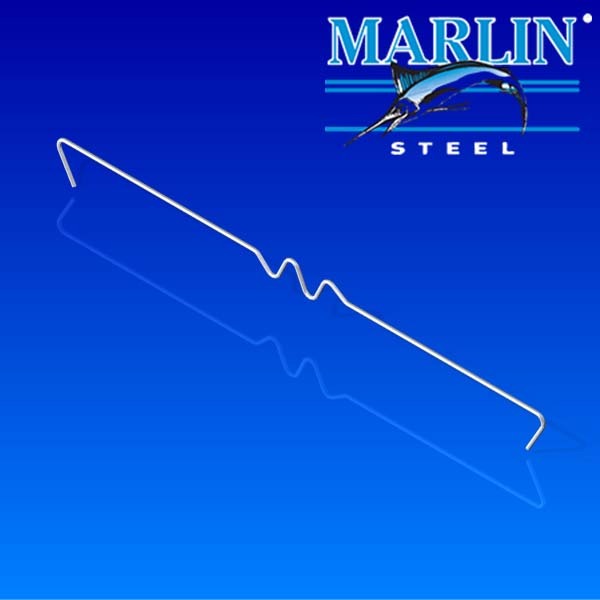 Marlin Steel wire forms exceed customer expectations because our expert engineers are constantly looking for ways to optimize your operations with suggested product design improvements. 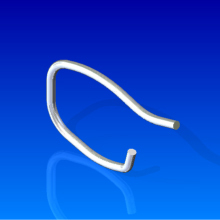 We can work with wires that are nearly any thickness you might require, including fine or ultra-fine sizes. 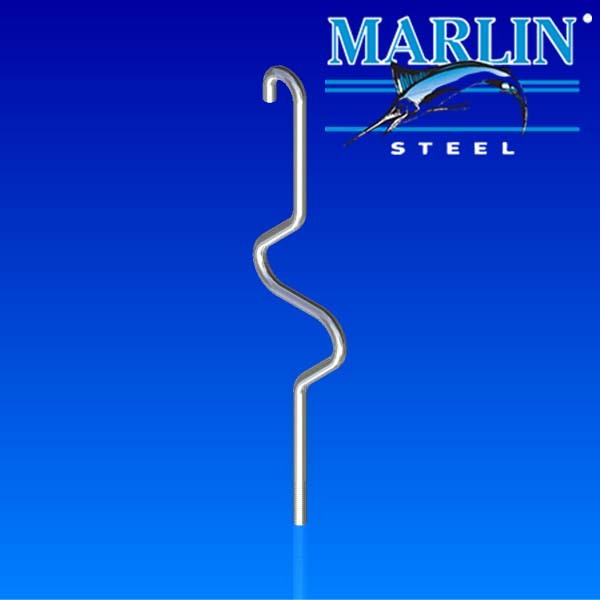 Marlin Steel will precision-manufacture any style of wire forms needed in your production or industrial environment with fast delivery. 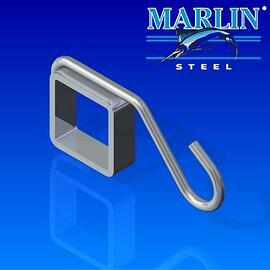 Contact us today for help with your product design. 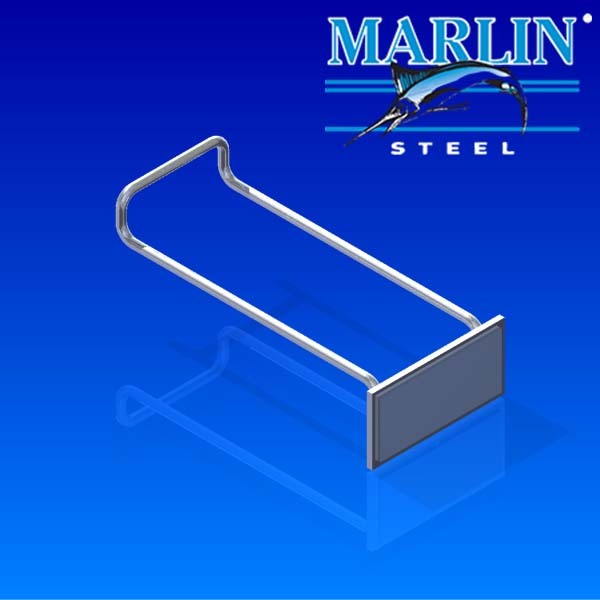 We can stress-test your products to ensure they will function as needed in all situations present in your manufacturing facility. 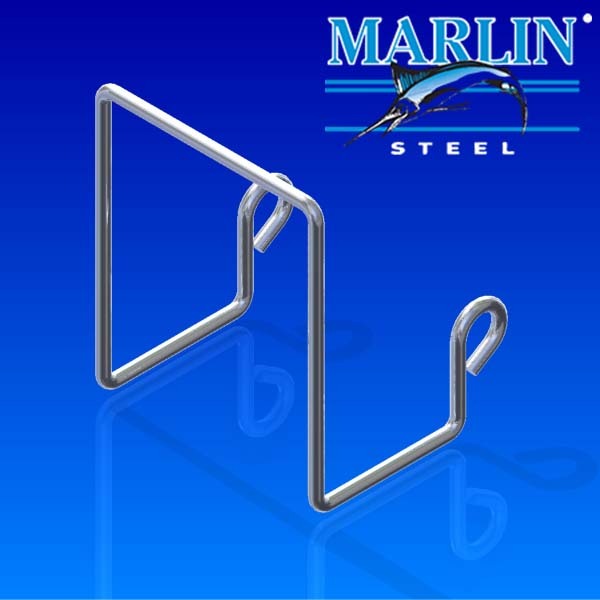 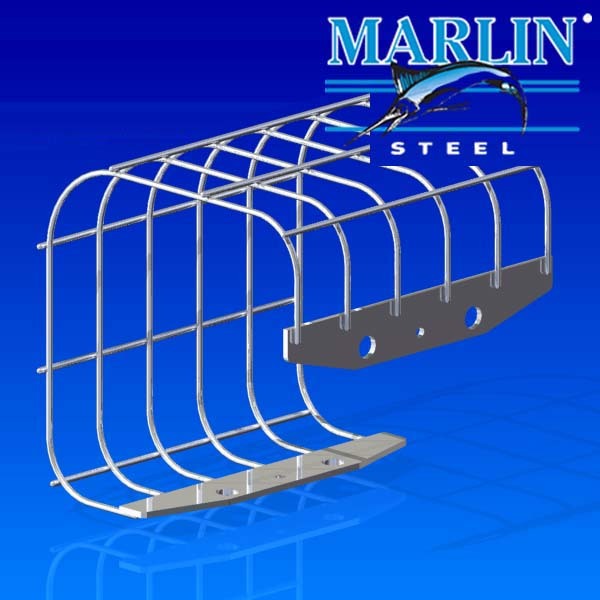 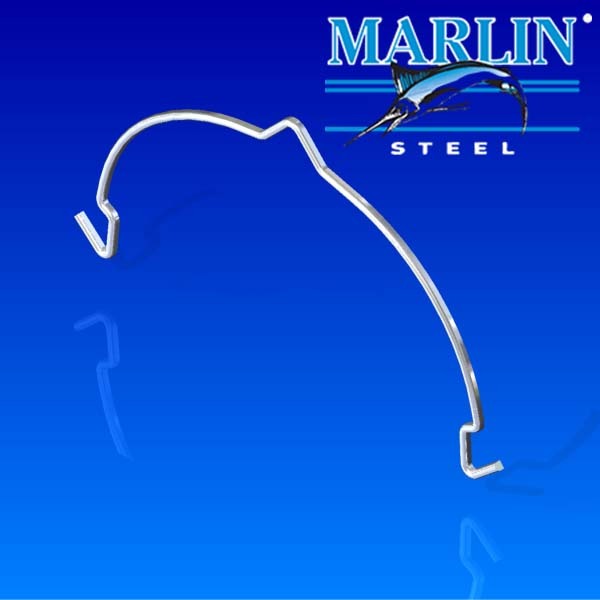 Marlin Steel is a leading provider of custom wire forming services. 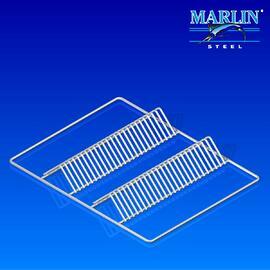 If you have any questions or you would like to send a print, please fax it to 410-644-7457 or contact us. 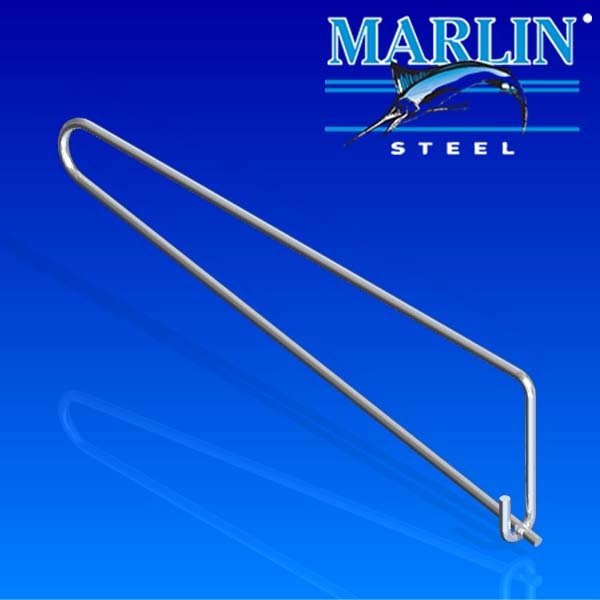 Submit your custom wire form requirements and a Marlin Steel employee will get back to you with a quote / more information.